Since his emergence onto the scene back in 2014, PnB Rock has followed a fairly safe path to success. 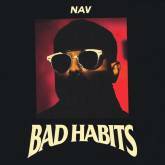 The Rap&B singer/songwriter dropped five well-received mixtapes in three years, with the fifth one carrying the platinum single “Selfish.” He’s since signed to Atlantic Records and has been working on churning out his (quote/unquote) debut album Catch These Vibes. Up until now, hearing one PnB Rock song generally meant hearing them all. His beat selection didn’t slide far from 100 BPMs and his honeyed voice calmly hovered on top like a passenger plane on autopilot. 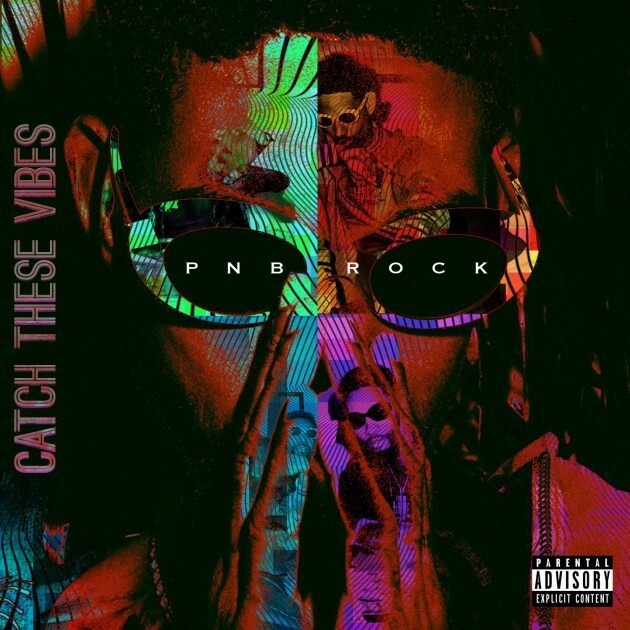 Catch These Vibes brings more variety out of PnB, both on the musical and songwriting tip, which makes it tough to take an abundant amount of these songs off repeat. Most infectious is the steelpan two-stepper “TTM” that mentally puts listeners on a Caribbean beachside with drink in hand. Wiz Khalifa also blesses the track with an equally relaxing verse that will likely evoke listeners to “roll one up.” It’s the type of song that perfectly pivots Rock from the traditional hazy trap crooner into a more well-rounded R&B talent. No less inventive is “3X” with internet sensation Smokepurpp. Abrasively produced by Ronny J, the track has PnB completely exiting his comfort zone and stepping into the deranged, overblown bass world of South Florida SoundCloud rap. It won’t be blazing up the charts anytime soon but Rock gets props for dipping his toe into unfamiliar waters. The 10 collaborative tracks on the album are when PnB shows his most creative advances. When he links up with the likes Roy Woods, Juicy J and A Boogie, he lets his Trap&B guard down and plays the role of harmonious chameleon. Especially on “1Day,” where PnB adapts to Ugly God’s preferred hoppy, talk-rap style and on “iRun” where he and Lil Yachty merrily Auto-Tune through a jingly beat. The flipside is that on the remaining eight solo tracks, Rock defaults back to the song-making we’ve heard from him for the past few years. 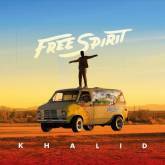 The tracks fit within the parameters of today’s most popular sound, but still don’t show as much positive growth compared to the other half of the album. Hearing an honest stream of consciousness like this from an artist focused primarily on getting nightclub spins is always refreshing. 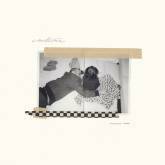 Catch These Vibes has enough quality music to turn those who were apprehensive about his abilities into casual listeners, at the very least. More often than not on this album, PnB stretches his wings wide enough to catch those who are tired of the regular trap drum/murmuring formula. 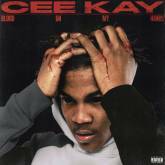 His next move still might be his best move but for the time being, this album allows him to continue on that path.